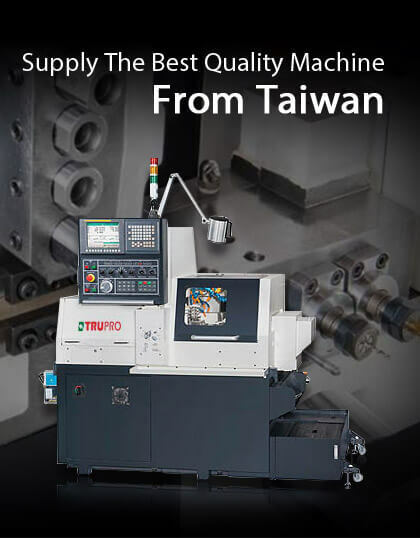 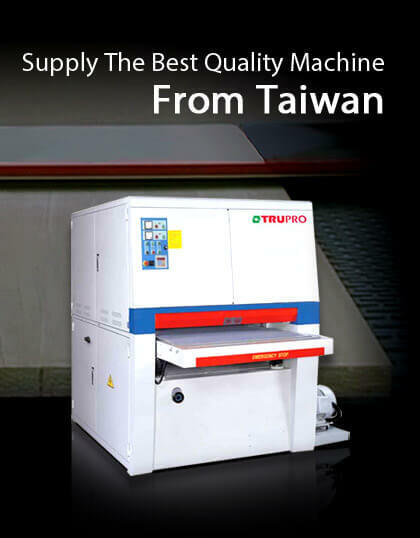 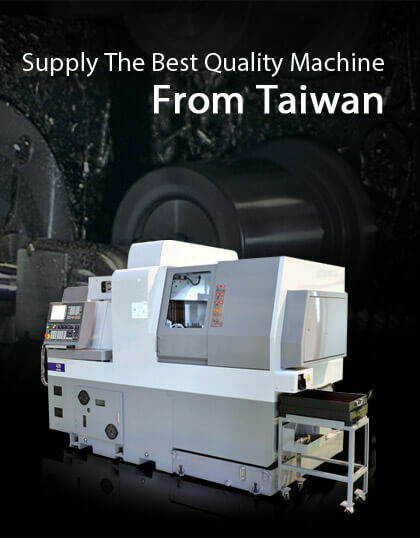 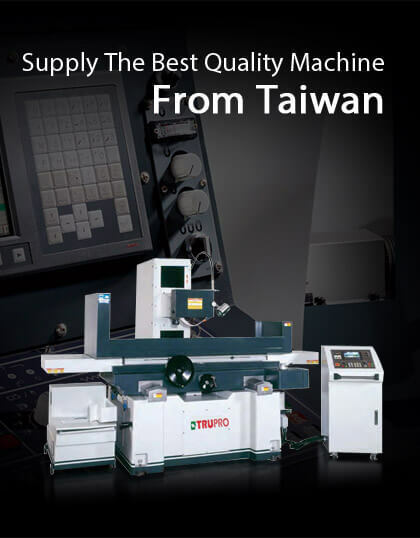 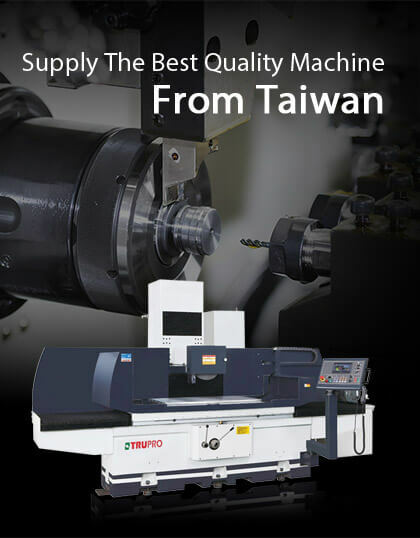 Taiwan Woodworking Machinery | MetalWorking Machines- TRUPRO-TEC Industrial Co., Ltd.
Our good quality machine with affordable price as well as good after-service had won TRUPRO products a good name around the world. 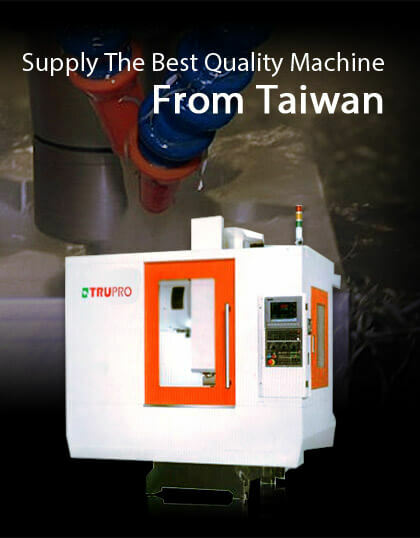 We also have affiliated offices in China for providing service for the products from China. 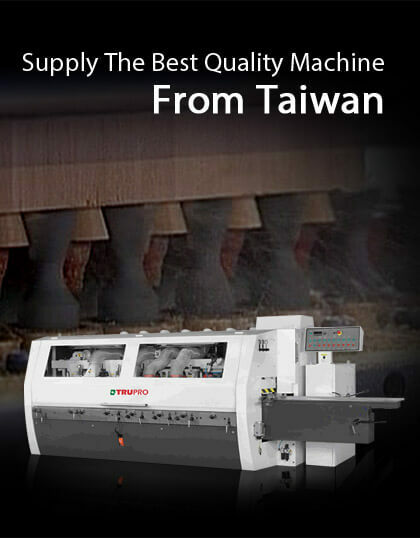 With wide range of machinery and tools from Taiwan and China, we can help you source wood working machine you need. 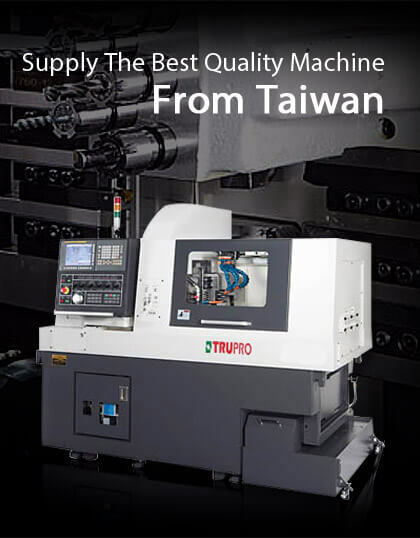 By offering a comprehensive product range we find our customers are very pleased to consolidate their orders to take advantage of the freight benefits.